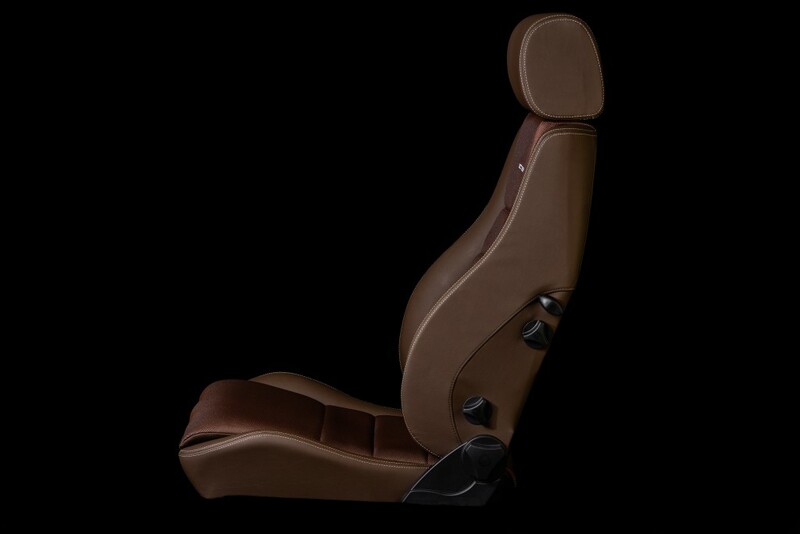 The Vario model seats share the same backrest shape as the Traveler, what sets it apart is that it is 10 way adjustable so that you can get the perfect ergonomic fit. 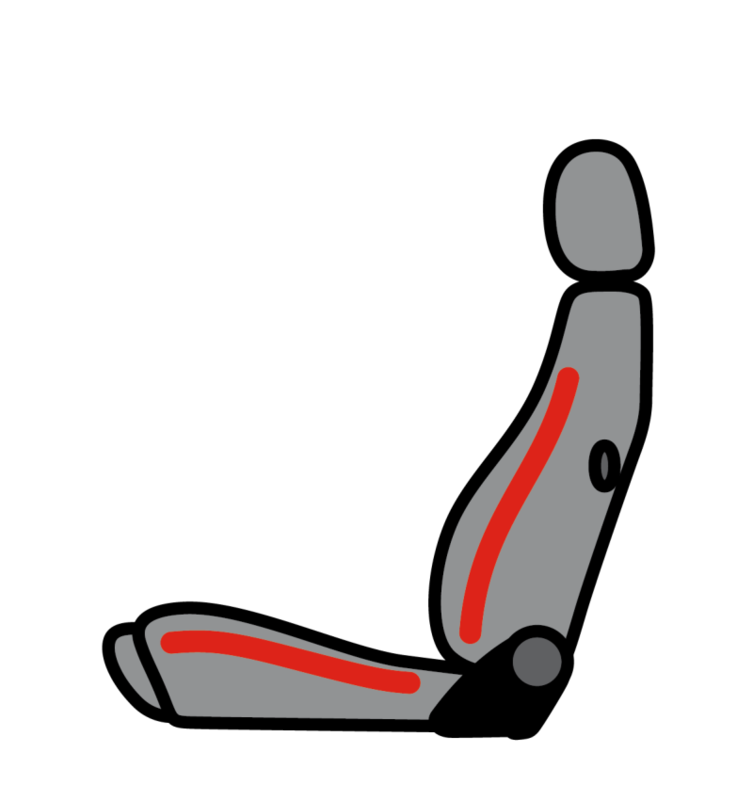 The entire lower cushion is infinitely adjustable in and out so that drivers with the shortest thighs or the longest will both be able to find a perfect adjustment. 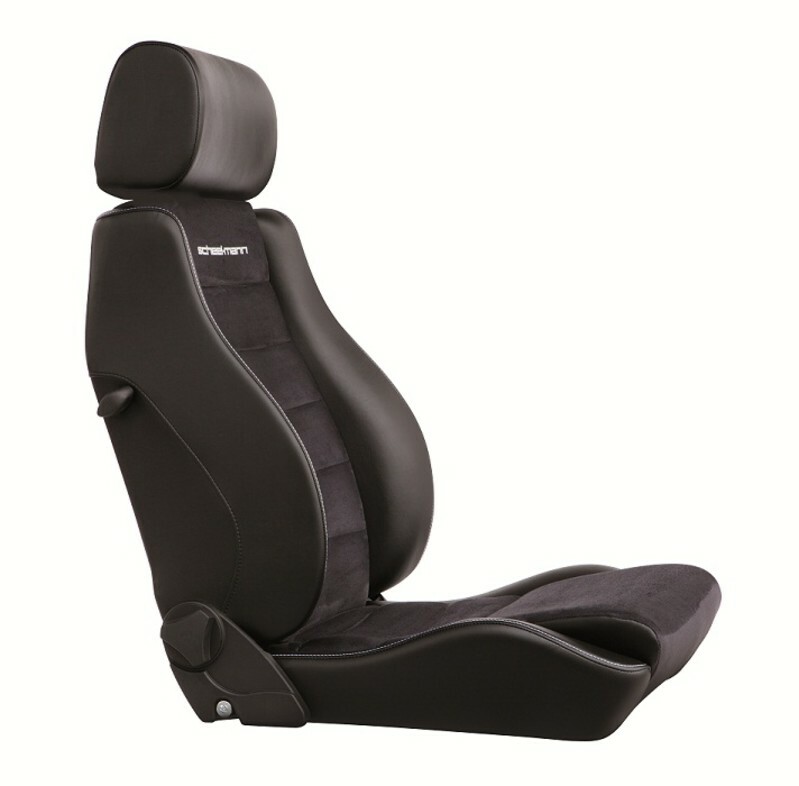 The Vario XXl is life changing for taller drivers! 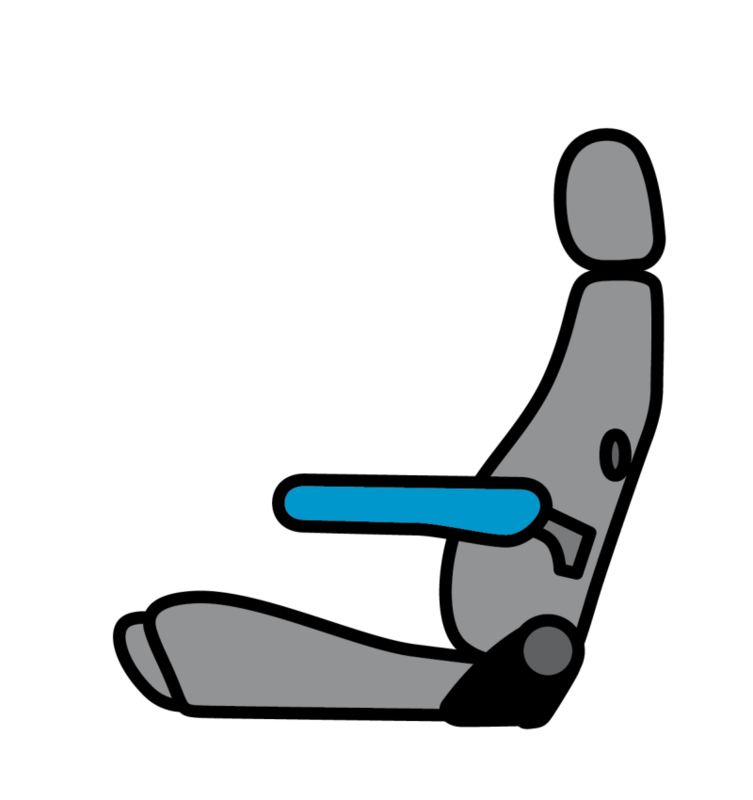 The backrest is 3 inches taller than the standard Vario, allowing taller drivers to finally sit up straight and enjoy the drive! 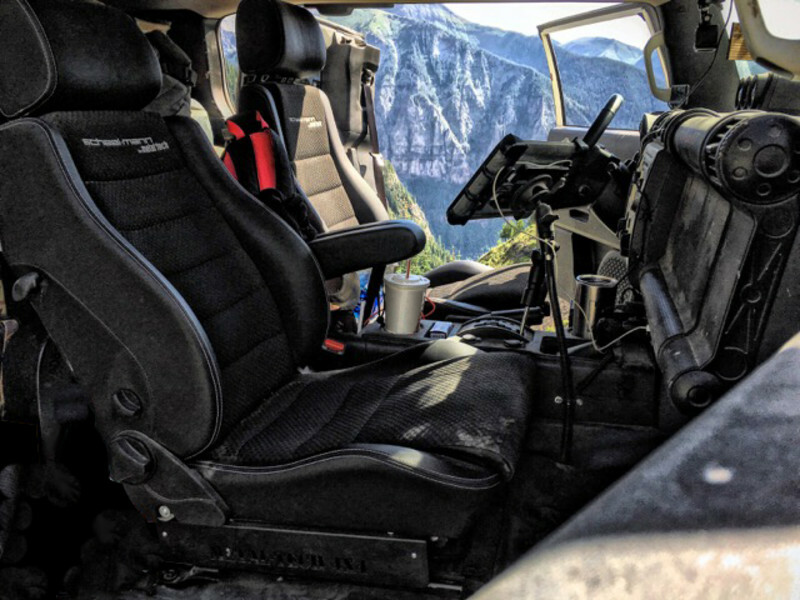 It is possible to go on a long drive, and not be in pain at the end of the journey. 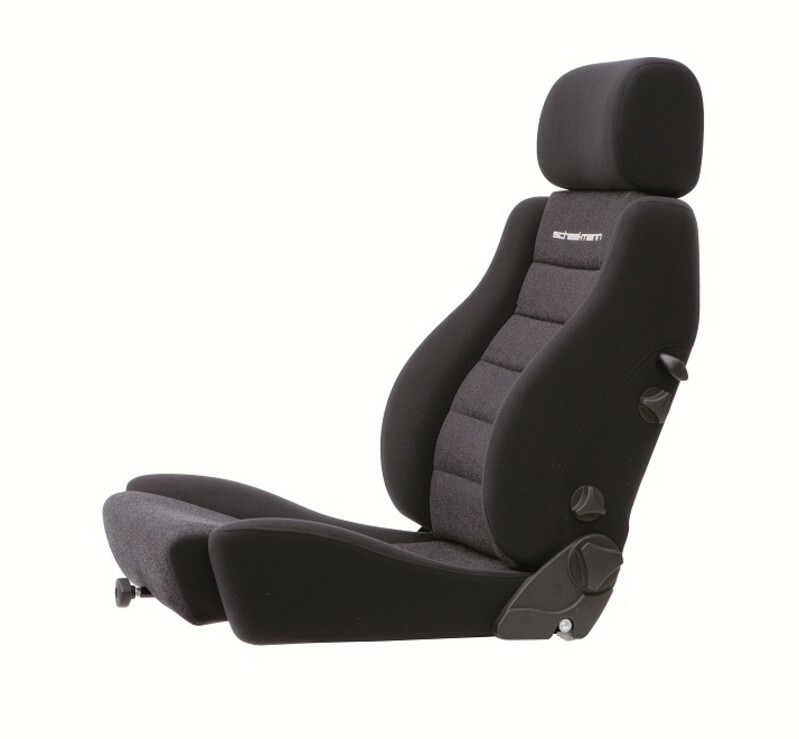 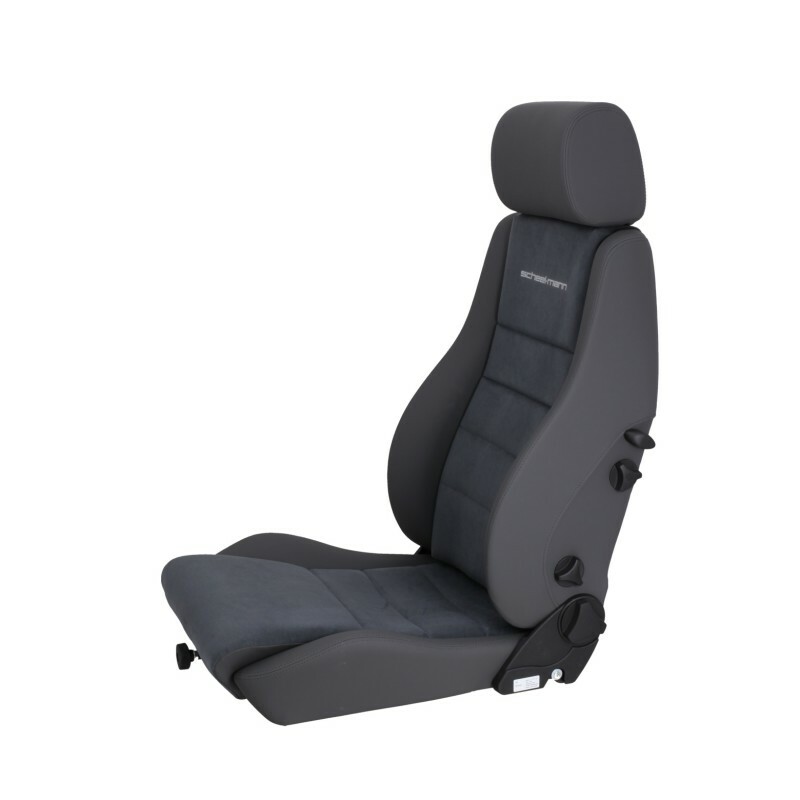 It is available either as a Vario XXL F with less aggressive bolsters in the seat cushion, or as a Vario XXL R with the larger seat bolsters as shown.